When Wilbur Neat started hauling wooden farm gates and tobacco sticks to farmers from throughout the region nearly 60 years ago, he had no idea that his single truck business would blossom into a major logistics operation delivering farm products to 49 states and employing over 100 professionals. Wilbur’s early efforts established a foundation for his son Greg to build on, developing customer relationships throughout the country and establishing a reputation for unparalleled customer service. When Dustin Neat and brother Brad Neat joined their father after college, the momentum built as the Neat Companies began to expand its reach, grow its professional workforce, and expand the service they provided customers. Dustin focuses on sales and marketing for the company, while Brad handles operations, both reporting to their father Greg, who serves as CEO and Chairman. 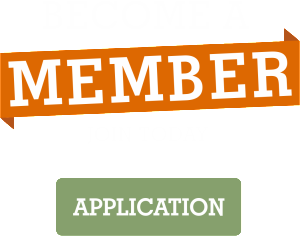 Todd Wilson has long been a part of the success of Neat Companies sales efforts and is a Vice President in the Neat and Wilson and NWN organizations which are under the Neat Companies umbrella. Tarter Gate, founded in 1945, is still managed and owned by the Tarter family. C.V. Tarter founded the Tarter Gate Company, located in Dunnville, Kentucky in 1945. He made wooden farm gates by hand and sold them throughout the local area. He sold the business to his son and daughter-in-law, Roger and Vivian Tarter. They, along with their sons, Donald and David Tarter, expanded the business to include tubular and galvanized-steel gates along with other livestock-related products. 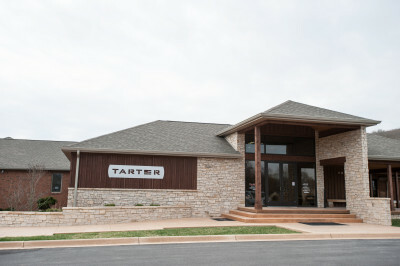 In 2008, the company changed its name from Tarter Gate Company to Tarter Farm and Ranch Equipment. Currently, the 4th generation of the Tarter family oversees what has become the largest manufacturer of farm gates and animal management equipment in North America. Today Tarter has almost 1,000,000 square feet of production facilities in two Kentucky communities and a full manufacturing and distribution center in Corinne, Utah.